Below is an example on how to add shadow effects to text. What is a box shadow? 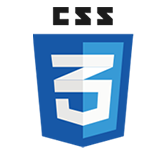 Box Shadow in CSS is used to add the shadow effects to elements,Below is an example on how to add shadow effects to the elements.